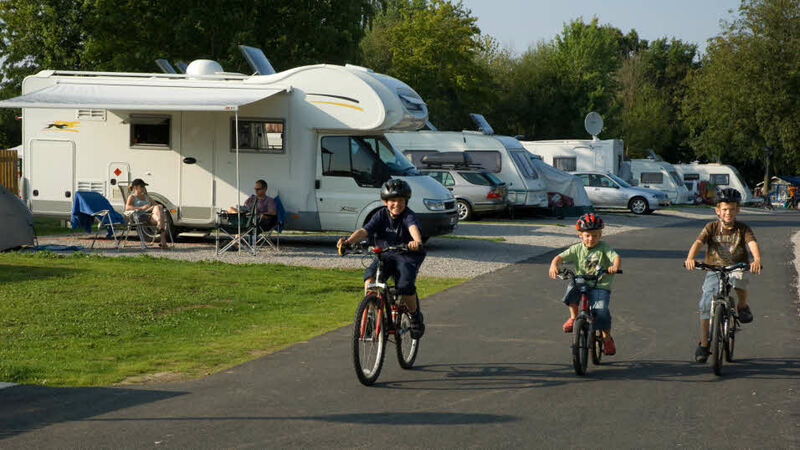 Take the kids touring – it’s a great way to get back to traditional family values, discover the great outdoors and create memories that will last a lifetime. 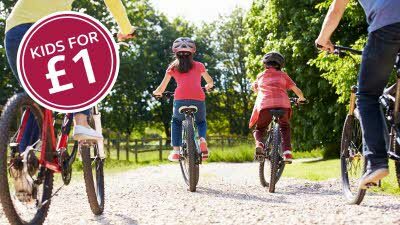 Our Club sites are perfect for families because they’re run by wardens, which means they’re kept clean and are safe for kids to play on. 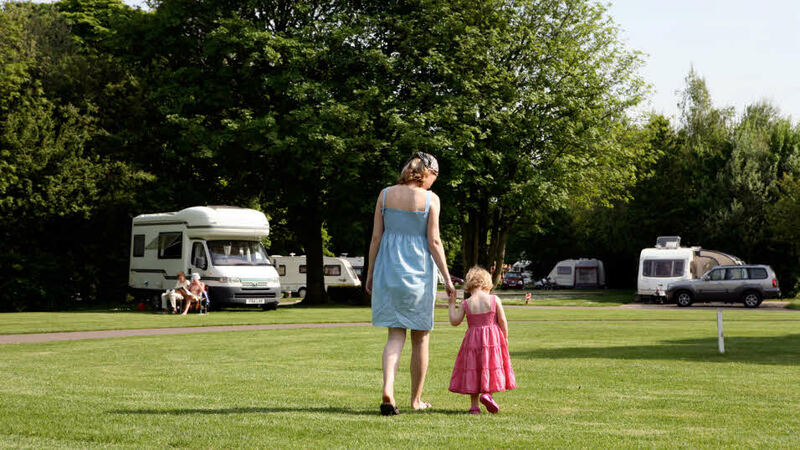 Some of our sites cater more towards families than others, so be sure to look out for the family and baby symbols in our handbook and when searching our sites online. 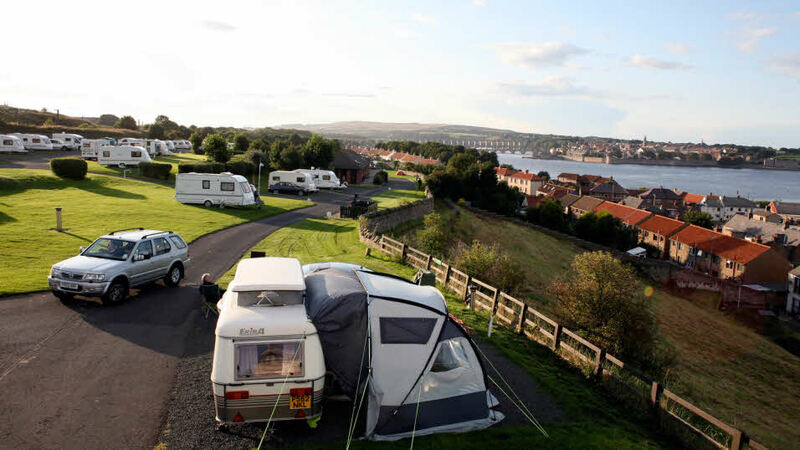 We currently operate two special entertainment sites; Hillhead and Seacroft. 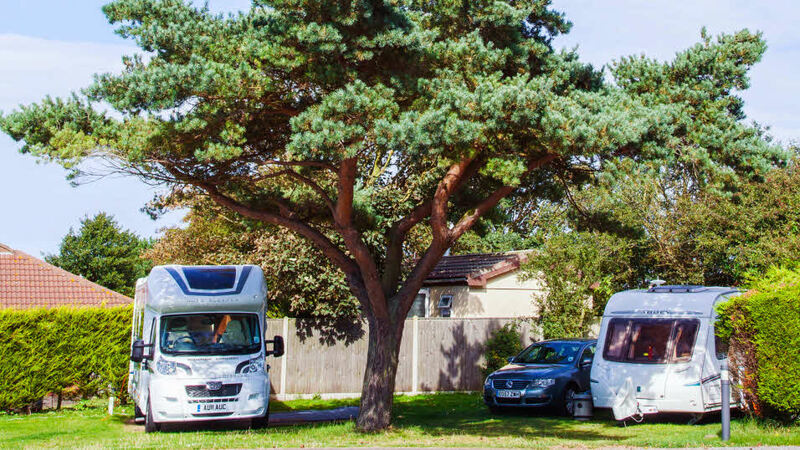 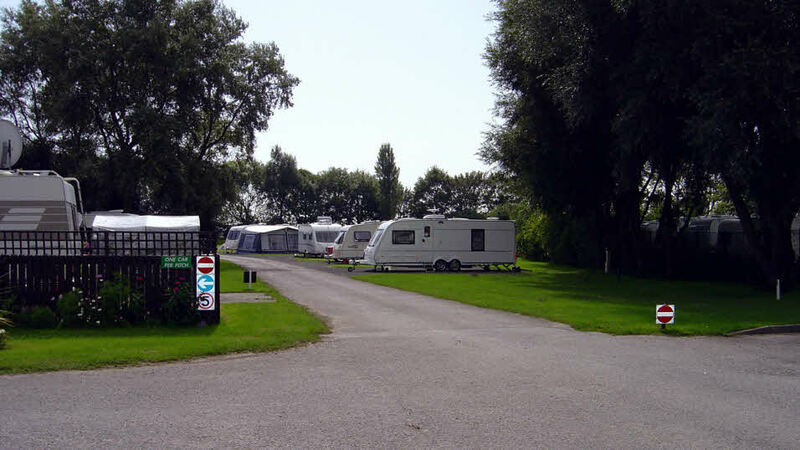 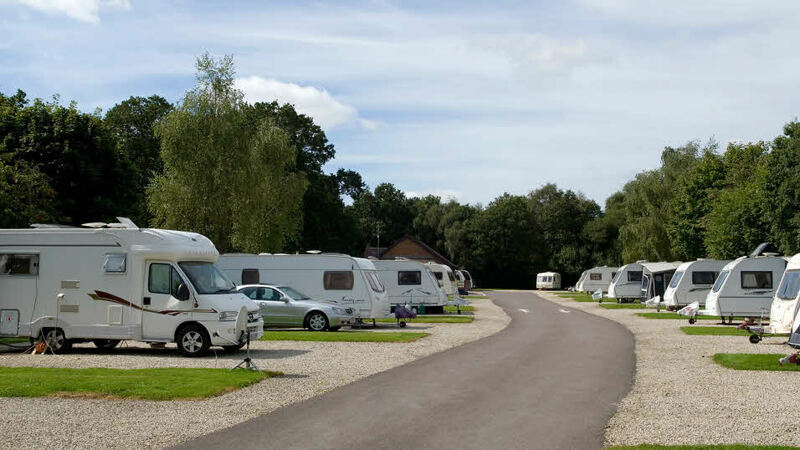 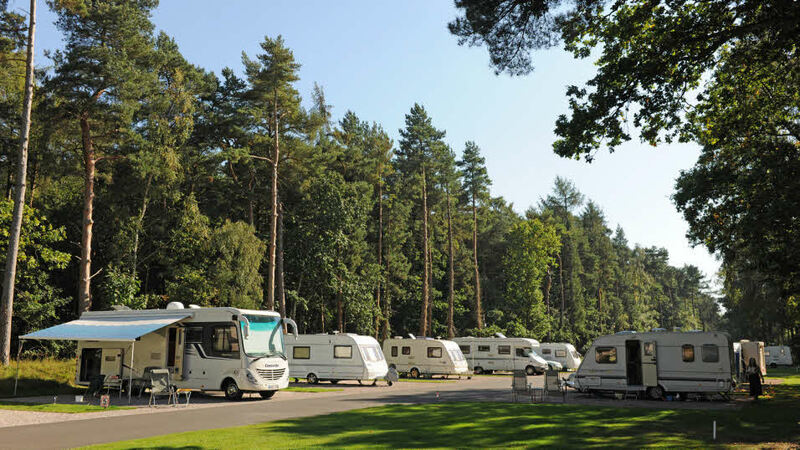 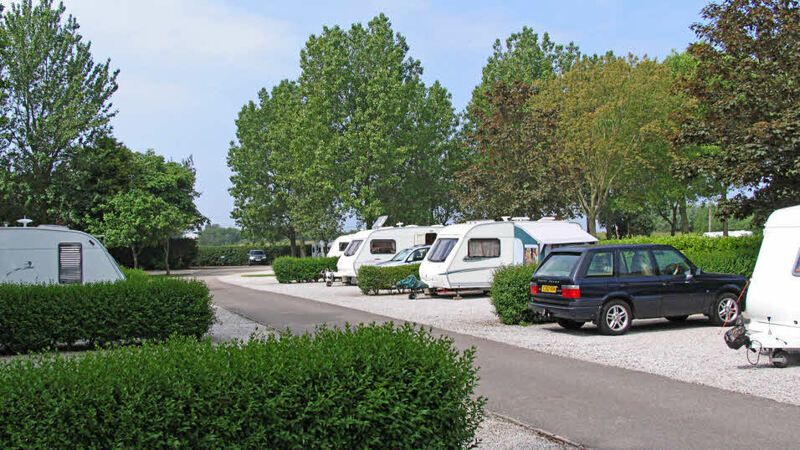 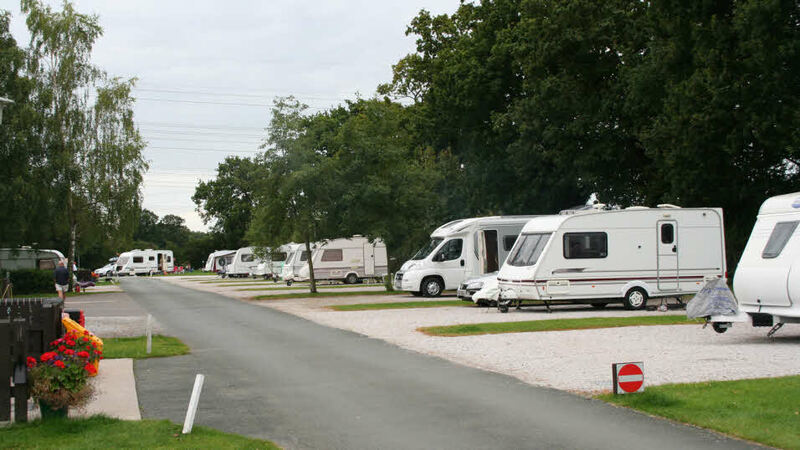 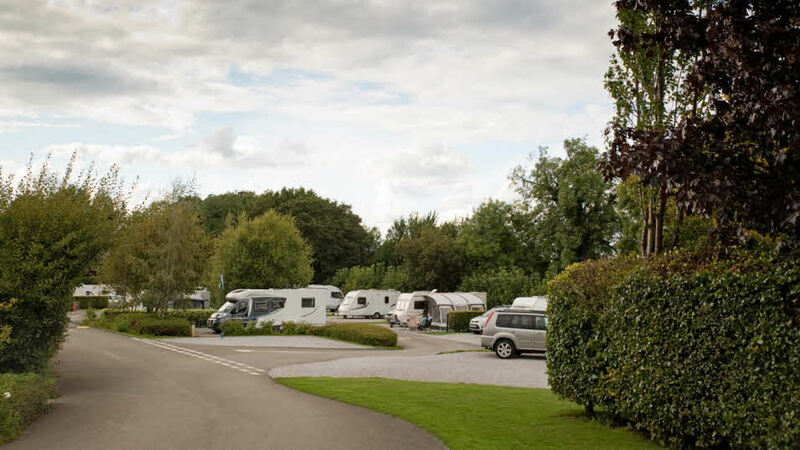 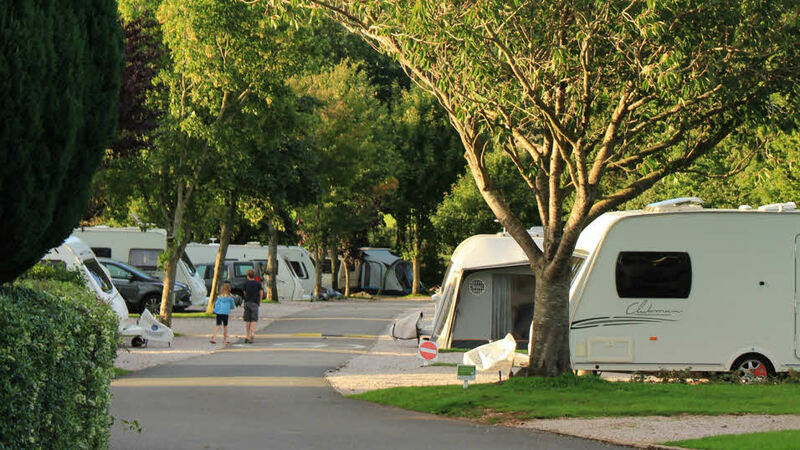 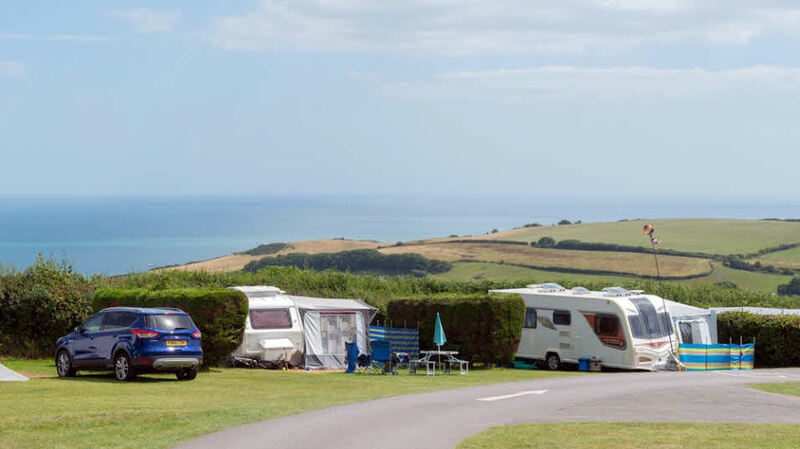 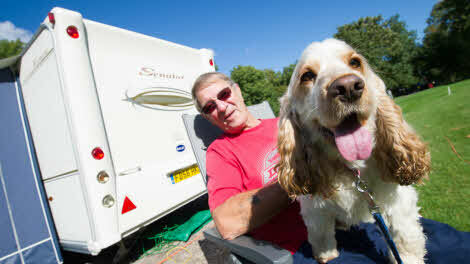 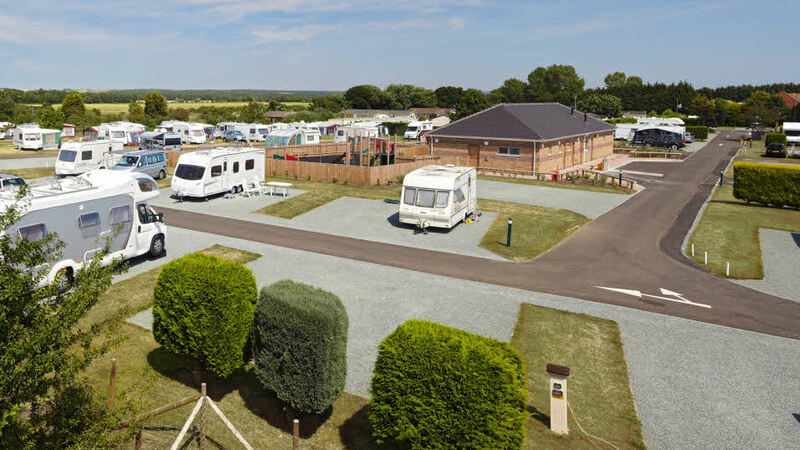 Hillhead and Seacroft caravan sites are the perfect place for a family holiday. 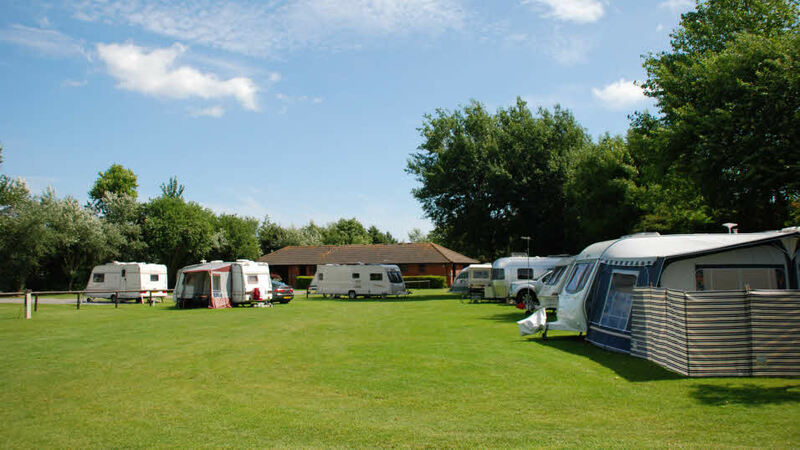 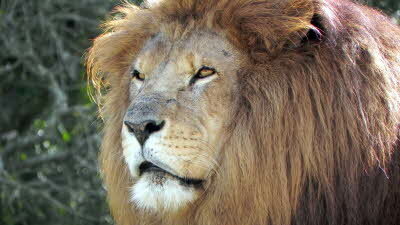 The kids will make plenty of friends and be spoilt for choice with the range of activities. 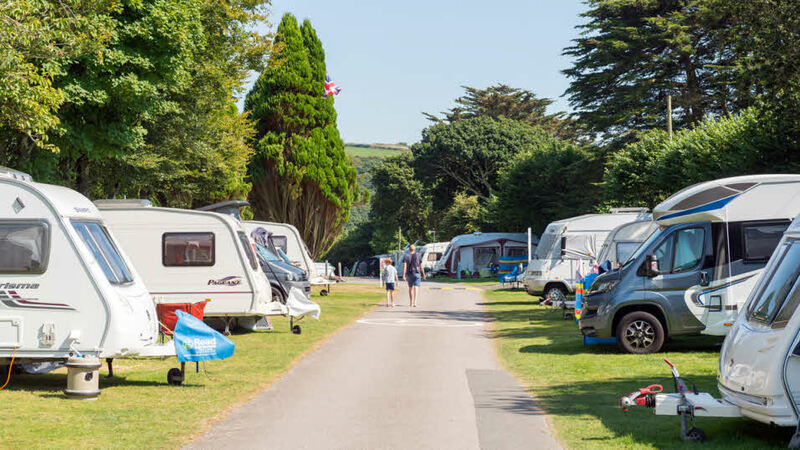 During peak season, you can enjoy a lively entertainment programme, including quiz nights, cabaret and brilliant musical entertainment. 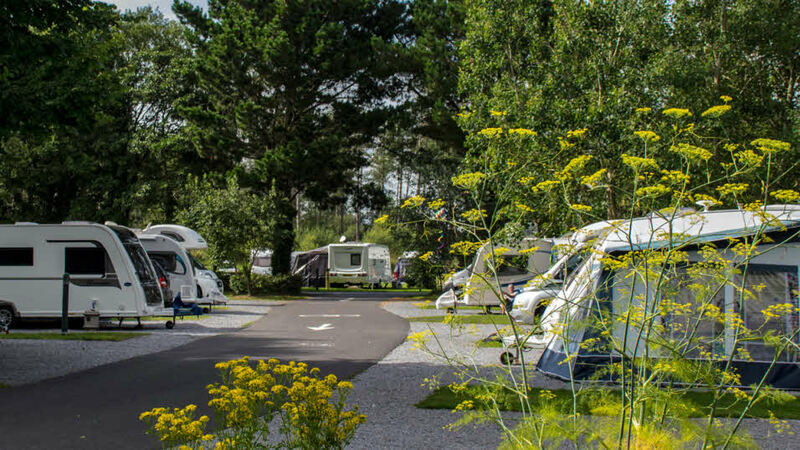 You could join the sites over the Christmas period for festivities and merriment - you’ll also get to enjoy a six-course feast and a boogie at the disco! 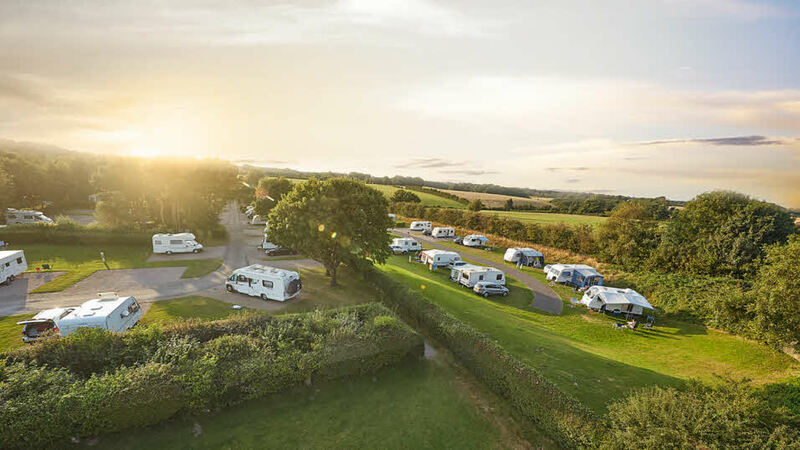 Visit one of over 60 family-friendly Tourer Explorer sites and let the kids turn into nature detectives, wellie wanderers, budding artists, bug collectors and outdoor adventurers. 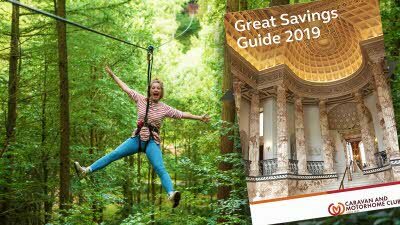 Our activity booklets are full of fun packed games, recipes and competitions and are available at all Tourer Explorer sites – just ask at reception for a copy. 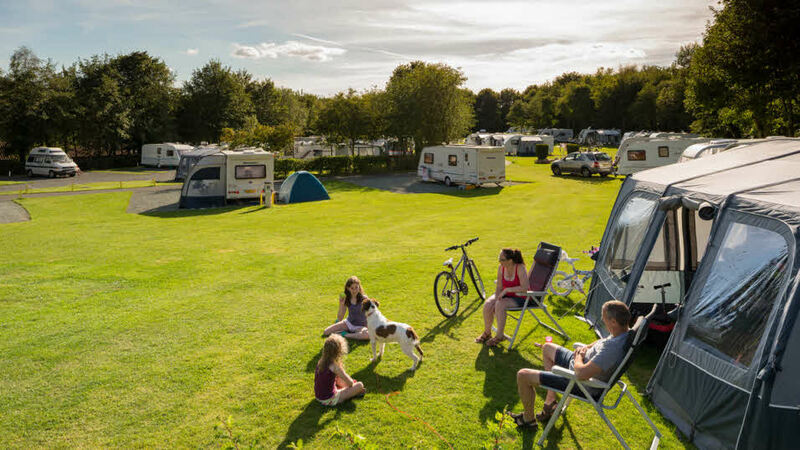 Take a look at our Hi5 video for top tips about staying safe whilst still having fun on a Club site.